In Jesus’s day, the people of Israel admired heroes such as Abraham, Moses, and David. Yet Jesus said He was greater than them all. Today on Discover the Word, the team will examine how Jesus outraged the Jewish leaders by claiming to be God Himself. 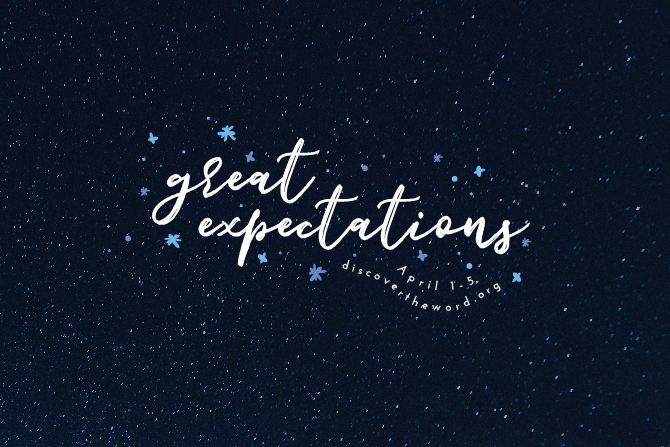 We’re continuing our series called, “Great Expectations,” today on Discover the Word!